I had an idea to study if there is any significant difference in goal conversion for right footed players in the left part of the pitch in relation to left footed players shooting from the right part of the pitch. The idea would not only be that a right footed would player get more opportunities to score from the left, supported by the argument that players better can cut inwards when playing with the odd foot, but also that the angle to the goal would be somewhat better thus increasing the goal conversion. Said and done, with my dataset from Superettan and Allsvenskan dating a few years back to now I looked at all shots made from players where I know if they were left or right footed. I divided the offensive pitch into 4 parts from right to left and then looked at the shot conversion in the parts for right, and left-footed players individually. So I’d say that the results are quite conclusive, and not at all surprising. Another way of evaluating the impact of a newly added feature is to look at the feature importances. I’ve done that in the past when for instance adding game state to my xG model. And personally I like that approach much better. 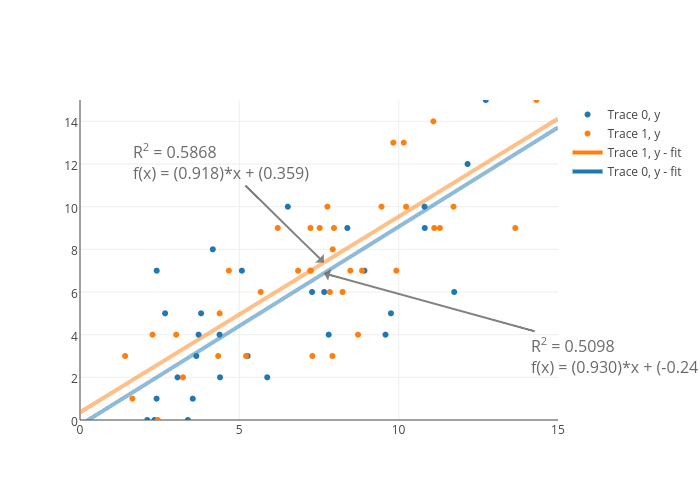 Looking purely at R² from a regression when the impacts are so small really doesn’t say anything. That tells us that which foot a player uses for a certain shot has a 1% impact on the chances of it becoming a goal, in general. It may differ a bit depending on location but around 1%. That makes sense when looking at the results I saw looking at scoring conversion. The next thing I now had to take into consideration was whether to include this parameter to my xG model. And this is something I’ve been thinking about the last months. At times I have thought to exclude it since it is harder to maintain and update in relation to the impact it actually has. On the other hand it really HAS an impact. I guess the answer on wether to include a parameter such as foot would be to ask yourself what you want to have your xG model for. If you want to use it for a descriptive purpose, adding a foot property would add some value for sure, We know we had a left footed forward playing to the right, so we’re expecting him/her to have a higher conversion rate. But if the model is to be used for predictive causes, where we don’t know or can influence the preferred foot of the players playing, then maybe such a parameter should be ruled out. And following this reasoning I decided to include which foot a player prefers to my xG model.